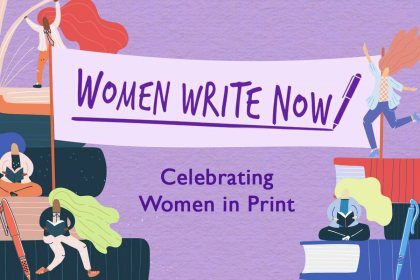 This International Women's Day, we celebrate women’s writing for our time. 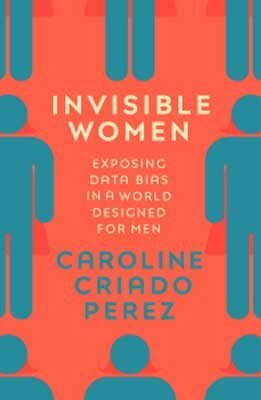 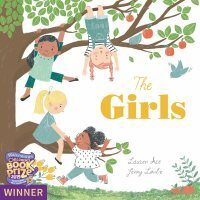 From innovative new fiction to pioneering work across science, culture and politics plus a growing library of diverse new children’s books, these are books that illustrate how feminism is changing the map of publishing today. 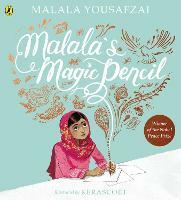 Reading to change the way we see the world now and inspire the voices of the future. 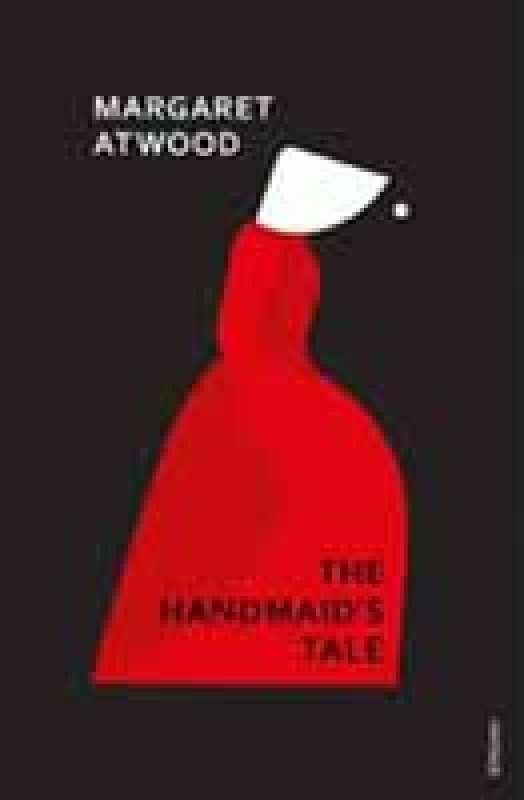 In this electrifying sequel to The Handmaid's Tale, acclaimed author Margaret Atwood answers the question that has tantalised readers for 33 years: What happened to Offred? 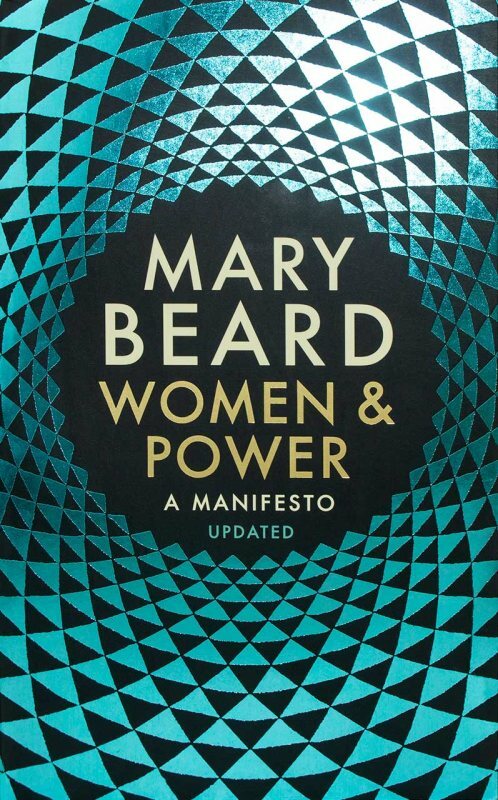 Since 1985, Margaret Atwood's vision has only grown in significance, becoming a rallying call around the world. 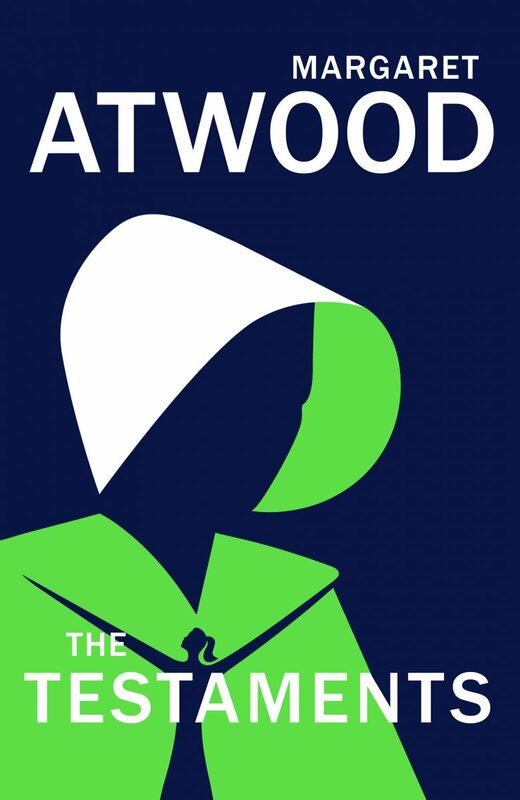 Now The Testaments finally reveals, for the very first time, Margaret Atwood's vision of Gilead's future. 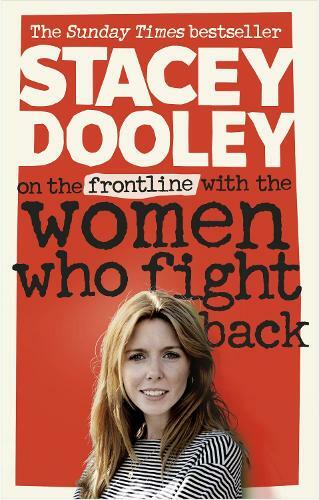 Emerging directly from her experiences presenting BBC3’s series of popular documentaries covering women’s lives and experiences around the world, Stacey Dooley’s first book is an eye-opening exploration of what it means to be a woman today. 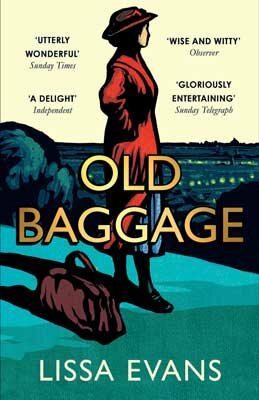 Drawn from her conversations with women and girls dealing with issues from gender equality and equal pay to sexual rights and domestic violence, Dooley gives readers a window into the extraordinary resilience, bravery and defiance that are a part of many women’s everyday lives. 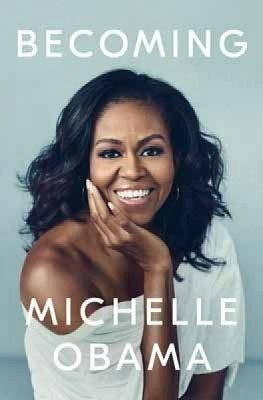 Already hailed as a future classic, Becoming is the personal, illuminating, inspirational memoir of former First Lady, Michelle Obama. 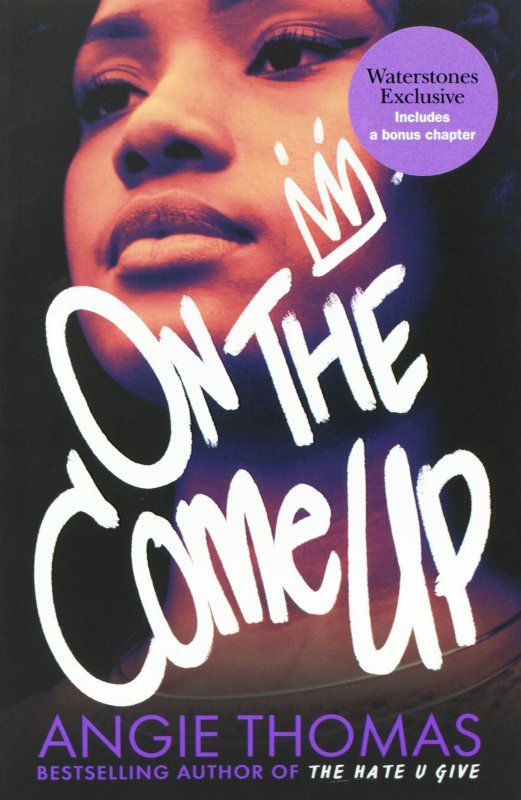 The never-before-seen portrait of a living legend, it takes readers on a journey from Obama’s childhood on Chicago’s South Side and her astonishing early career to the reality of life behind the doors of the White House. 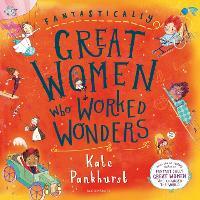 Speaking with a unique voice that crosses sharp social and political divisions, Michelle Obama reveals how she became a once-in-a-generation icon for modern America, inspiring readers of today with the confidence to own the stories of the future. 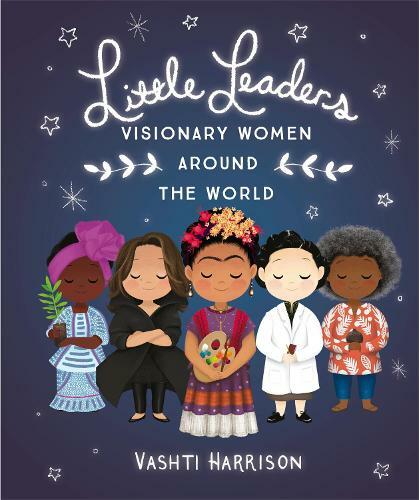 Following on from her hit collection, Little Leaders: Bold Women in Black History, Vashti Harrison turns her attention to the forerunners of the past, bringing to light the achievements of women who led the charge in science, politics, medicine, technology and literature. Including figures such as Zaha Hadid, Hedy Lamarr, Wangari Maathai, Mary Blair, Chien-Shiung Wu and Frida Kahlo and beautifully illustrated by Harrison, it’s an inspiring collection of real life heroes and role models for the little leaders of the future.